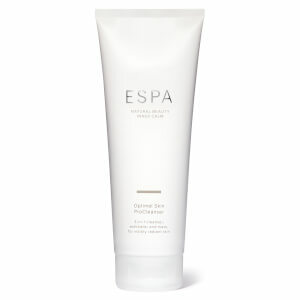 Find the perfect gift from ESPA with a luxurious range of collections curated just for you. 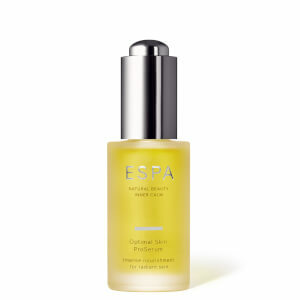 Designed around the belief that every person can achieve natural beauty and inner calm, each ESPA product is formulated with a blend of active botanicals and nourishing extracts, to deliver the very best nutrition to your face, body and hair. 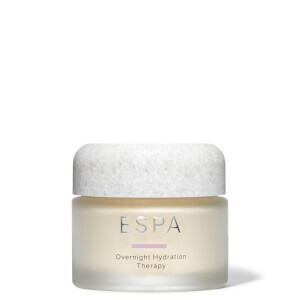 As one of the world’s leading skincare brands, ESPA is housed in some of the most opulent and luxurious spas around the globe. 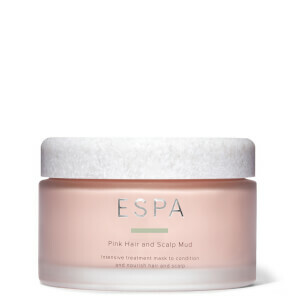 Designed around the belief that every person can achieve natural beauty and inner calm, each ESPA product is formulated with a blend of active botanicals and nourishing extracts, to deliver the very best nutrition to your face, body and hair.